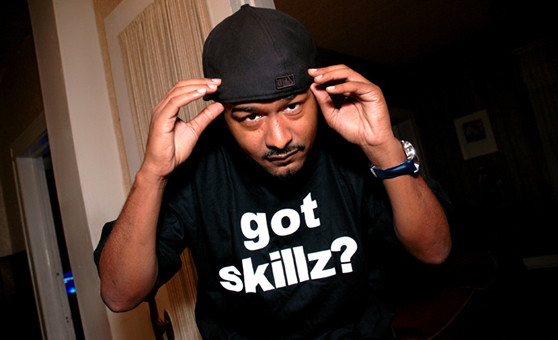 Skillz comes through once again and officially puts another Hip-Hop year in the books. Not as good as the previous ones, but hey, I ain’t mad at it. I agree with Vh & Q. They seem to be getting worse and worse. The best I heard was 2006 Rap up!! With that JAYz beat!! Tri City, Bay Area..